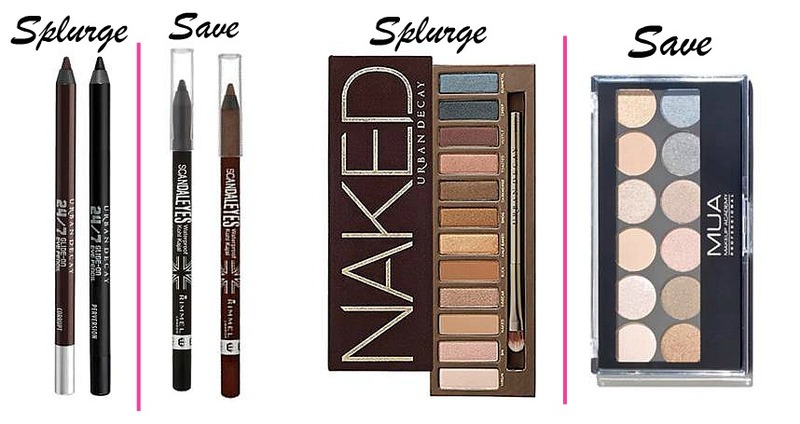 Despite being a lover of high end makeup, I also love a good bargain (what beauty addict doesn't?!) Over the last few years, I'd definitely say drugstores have upped their game when it comes to cosmetics and you can definitely find some high end dupes amongst the shelves. In today's post I feature a few of those which I'd recommend. 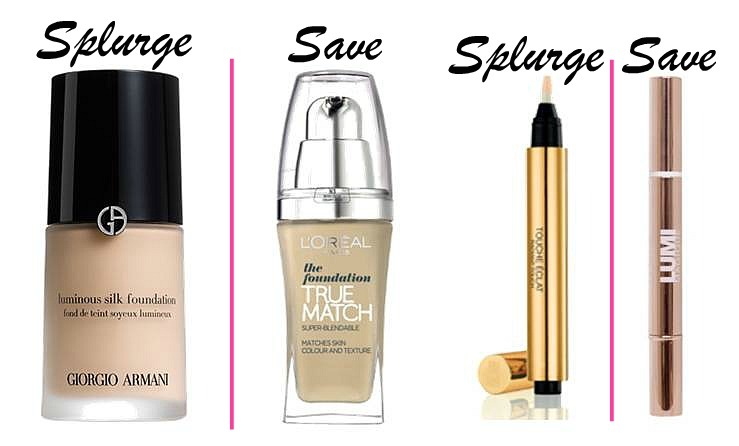 Can you recommend any drugstore dupes for high end products? Definitely want to try the GA silk foundation, I always think foundation is worth spending a bit more on!